Terry Matter, RARA Director of Operations, gives us some details about this year’s Pylon Racing School, abbreviated because of the 08/26 runway construction. The Reno Air Racing Association (RARA) is excited to announce the dates and times for three, one-hour shows of the 2017 STIHL National Championship Air Races. 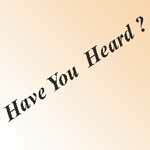 2018 Hangar Fire inspection dates and fire extinguisher servicing service date. 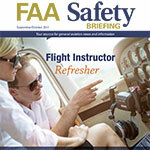 The March-April Issue of FAA Safety Briefing Magazine is Available. 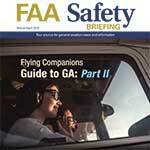 The March/April 2018 issue of FAA Safety Briefing focuses on Flying Companions. 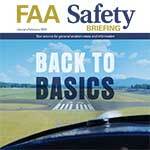 The January/February 2018 issue of FAA Safety Briefing takes a forward-thinking journey “back to the basics” of flying fundamentals. 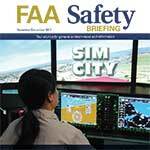 The November/December 2017 “Sim City” issue of FAA Safety Briefing explores the exciting world of flight simulation technology and its evolving impact on aviation safety. The September/October 2017 issue of FAA Safety Briefing explores the critical role flight instructors play in keeping the National Airspace System safe. 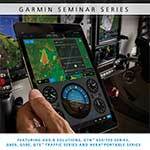 Garmin Avionics will present one of their seminar series at the Reno-Stead Airport on September 5th, 5 PM in the airport Terminal Building upstairs meeting room. 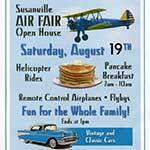 The 2017 Susanville (KSVE) Air Fair will be held on August 19th. The National Guard barracks at Stead is hosting the Annual CAP Nevada Wing Cadet Summer Encampment this week. Their activities are much the same as in previous years. There are about 161 participants from around the state participating. The FAA has published a final rule establishing three temporary restricted areas near Twentynine Palms, California, in support of a large-scale Marine Corps exercise scheduled for Aug. 7 to 26.